We are speeding through Lent, it seems, and our preparations and programs are having their impact. May the Spirit continue to bless our efforts… especially those that try to reach people who are not involved or connected to our parishes. In our issue this month, Fr. 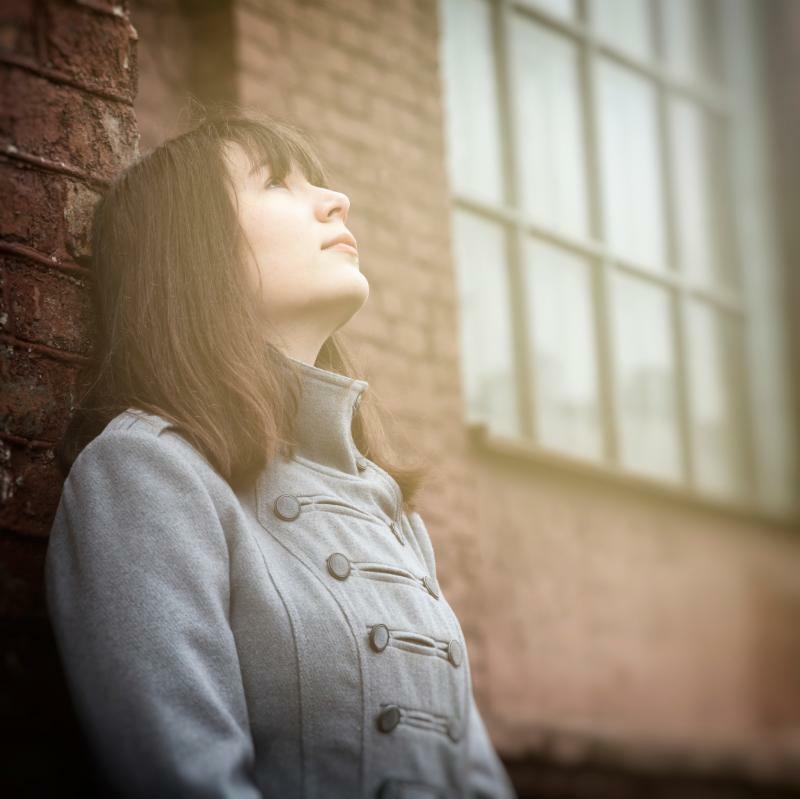 Bill Edens finishes his series on Young Adults – his summary of things that he learned. I hope many of our parishes will begin initiatives to Young Adults. Their relationship to the Church, because of many factors, is different than past generations. But they have so much to bring to our parishes, and so much that we can give them that will enrich their lives as they progress through the crucial 20-40 years. Please note Fr. 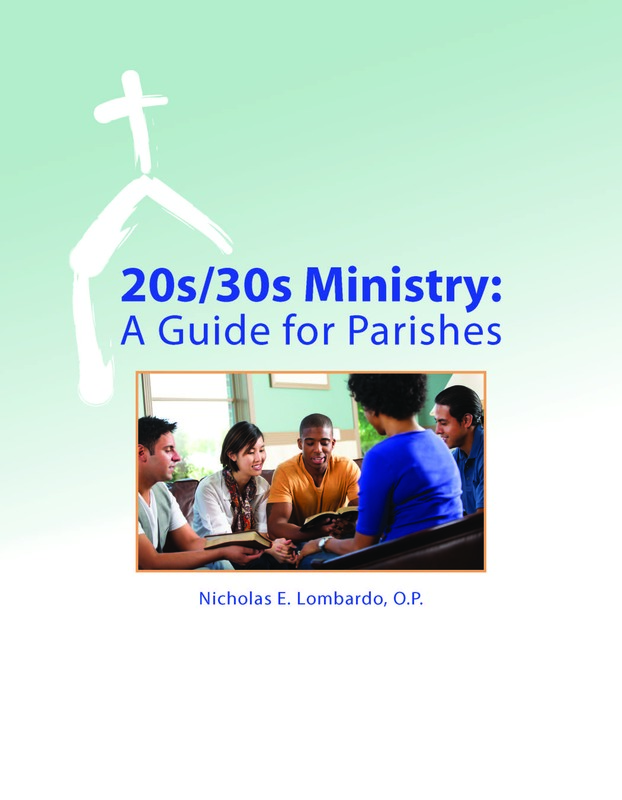 Lombardo’s book on 20-30s Ministry. This is worth everyone’s read. Information from a story by “Faithit” will help fill out the picture of the state of religious participation from this group. My essay on conversion – something we Catholics need to think a lot about – and Lent will find resonance in the webinar resources. One is to a link that you can watch – “The Evangelizing Liturgy.” People have responded very well to the ideas presented here. Another webinar will take place in May on Imagination and Scripture. All of these are ways to think about how conversion happens – and continues to happen for people. The Journey/El Camino provides pastoral resources to help us think about conversion and Catholic life. May God enrich you in these remaining weeks of Lent. We’d like to thank Fr. Edens for his contributions over these past months exploring his experience with Young Adult Ministry. Read below his final thoughts on his time in Portland working with the young adults there. Young adults want to know that you care about them as an individual, that you value them for who they are, and that you enjoy their company. Learn about their families and friends, and personal resumes and remember what they tell you. They want to be challenged. They want to know that you believe they are capable of living a heroic life. They want to know you love Jesus, and that you are modeling your life on his. They want to know you love the Catholic Church. 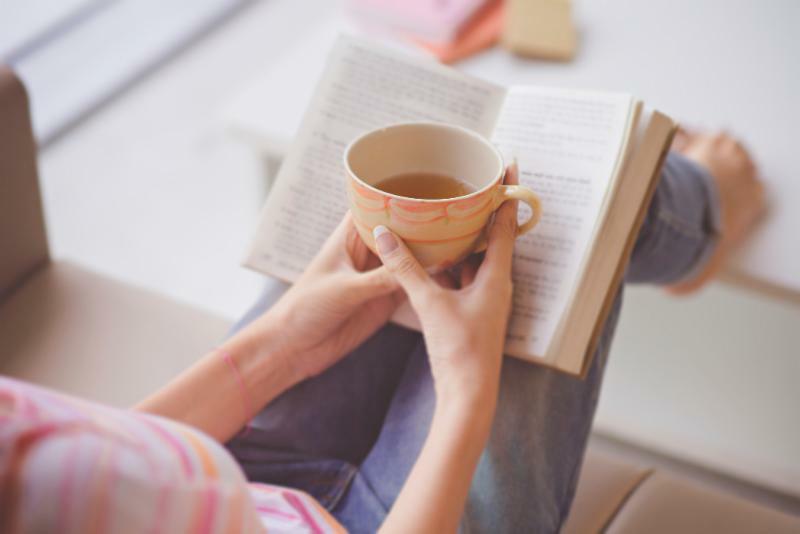 They don’t respond well to criticisms or complaints about the hierarchy, or de-mythologizing the scriptures, or minimizing the importance of the catechism, or questioning liturgical practices, or watering down the moral teachings of the church. Create a Discipleship Training Group to teach Lectio Divina, Scripture exegesis, Spiritual Friendship, Multiplying through Discipleship. In the second year, this can become a weekly Spiritual Formation Program emphasizing basic Catholic themes, a meal, worship with live music, group discussion, and service projects. Until the restoration of the Catechumenate, we really did not have anything concrete to compare Lent to. And part of its meaning was somewhat obscured. Of course, we had the image of Jesus fasting for forty days, and our Lent was in some way a spiritual participation in this hunger. If Catholic life was being united with Jesus, and if we were to be united with him in our sufferings, then we should also be united to him in his fasting. Certainly, we heard the word “temptation” differently than Jesus did because none of his temptations were similar to the ones that we commonly face. I suppose some people involved in religion might be tempted to use religious power to get a lot of fame and applause, but most of the temptations we thought about fifty years ago revolved around a selection of the Ten Commandments that our piety particularly highlighted. Jesus resisted temptation; I should resist it too. So that’s why we have Lent. But, since the re-introduction of the Catechumenate, a major theme has emerged as the leading concept of Lent. Far more than our resisting temptation by fasting and giving things up, the Catechumenate has forced us to think about our Catholic life from the viewpoint of conversion. 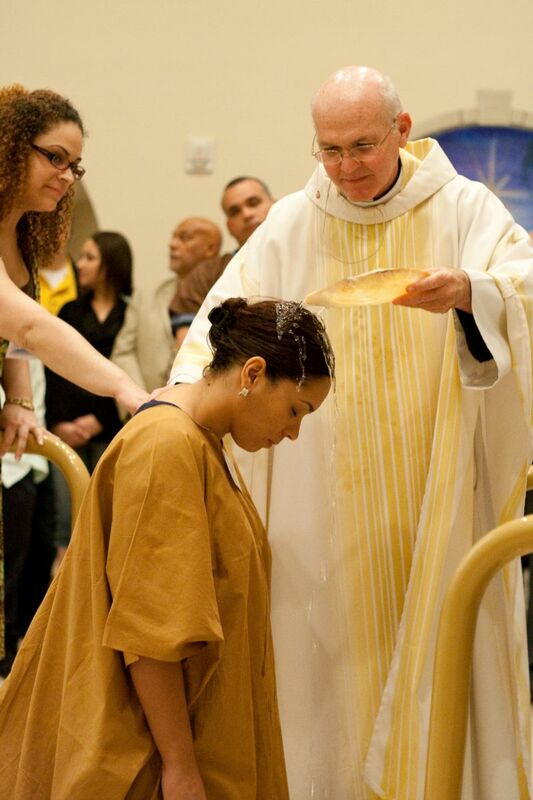 In Lent, we who are already baptized identify with those who are not yet baptized. We reflect on their experience of conversion, and contemplate our own ongoing conversions. Lent is essentially about the issue of conversion. 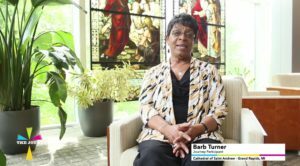 “A lot of people in the class kept saying they didn’t have time to pray…when we got through [The Journey] we realized you don’t just pray at Mass, or in a church setting, but that if you’re driving in your car, you can say a prayer. If you’re in a store shopping you can say a prayer…Prayer is very powerful. And that’s one thing I did take away from The Journey. Small groups for adults and youth, devotionals, guides for group leaders and a parish manual make this a comprehensive resource for parishes. 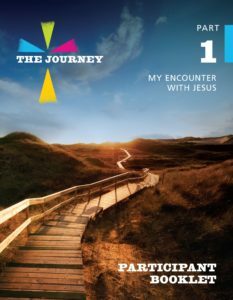 Because The Journey is not tied to any liturgical season, it can be used at anytime, anywhere, and by anyone! Bring The Journey to your parish to help your parishioners grow more deeply in their faith and encounter Jesus Christ in their lives. How do you see the Mass? Do you see it as a Spirit-filled celebration of conversion and re-commitment to Christ? Do you see the dynamics that are calling our Catholic people to renew their commitment to follow Jesus? 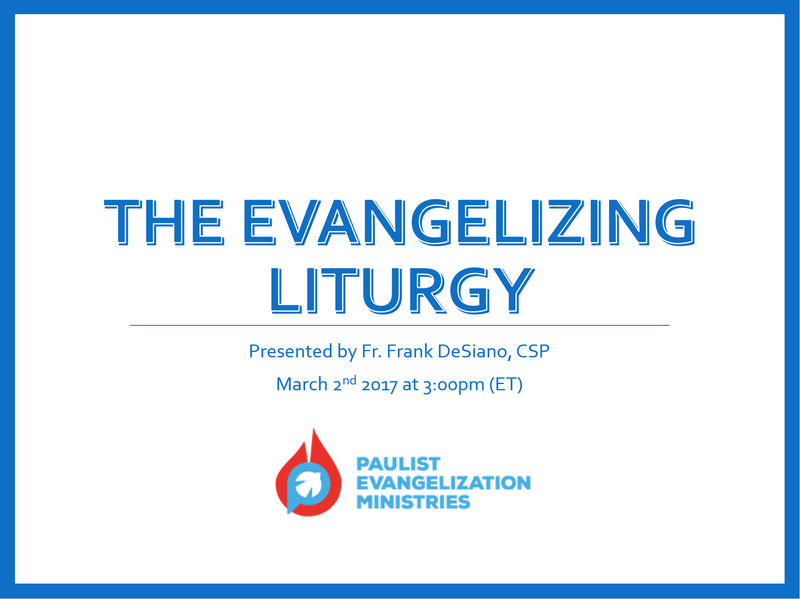 In this webinar, Father Frank DeSiano, CSP takes you through the Mass with an eye-opening perspective. Fr. DeSiano looks at the Mass through the lens of evangelization – how the Word of God comes to us, and how we respond. 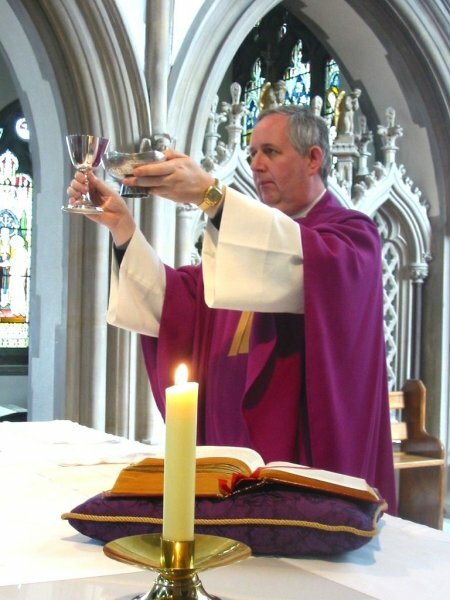 He focuses on five different parts of the Mass that express and deepen our conversion experience. This webinar can bring new vision to everyone – celebrants, lectors, Eucharistic ministers, greeters, and your whole congregation. Register today for our upcoming, free webinar! All registrants will be sent a webinar recording so even if you are unable to attend live, we encourage you to register and watch the recording at your own convenience. (FaithIt) From the depths of my heart, I want to love church. I want to be head-over-heals for church like the unshakable Ned Flanders.